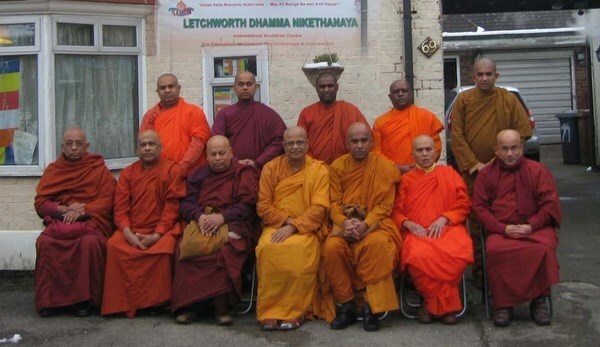 Sri Lankan Sangha Sabha of The United Kingdom (SLSS-UK) is the only official body of Sri Lankan monks and respective temples in the United Kingdom. Council was first found in 1991 particularly with the profound interests of fulfilling an extremely timely need for a united congress. Welcome to the webpage of Sri Lankan Sangha (Monks) Sabha (Council) of the United Kingdom. In this web page, we endeavour to make available important information about SLSS-UK. Most Venerable Bogoda Seelawimala Nayaka Maha Thera, Chief Prelate of Great Britain.